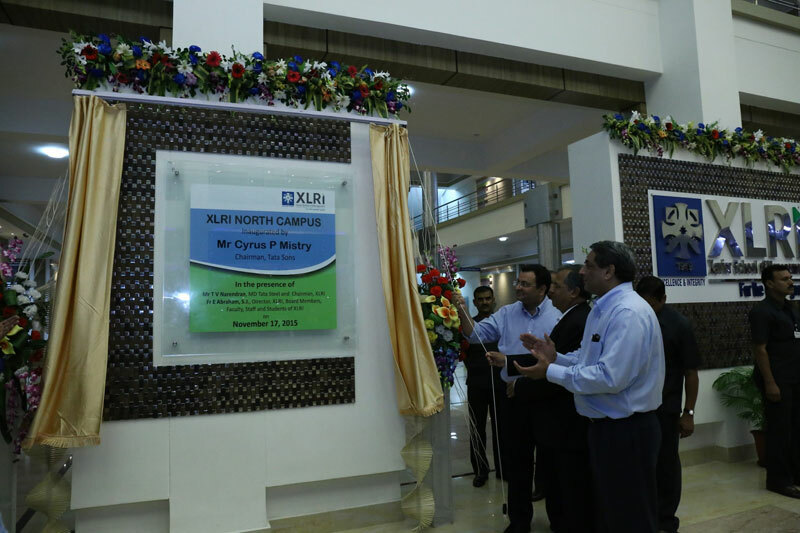 The new campus of XLRI- Xavier School of Management, one of India’s premier B-Schools was inaugurated by Mr. Cyrus Mistry, Chairman, Tata Sons. 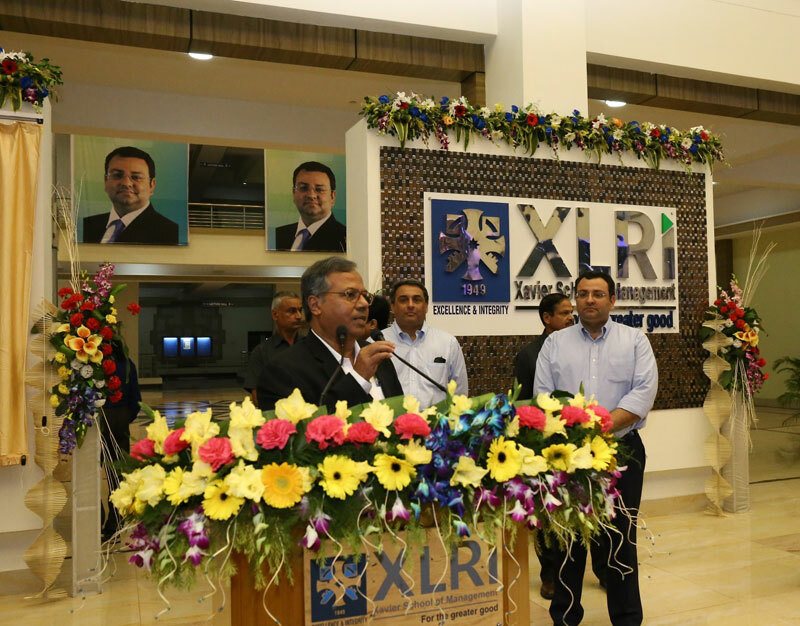 The inaugural ceremony was held at XLRI Campus in Jamshedpur on November 17th in presence of Mr. T. V. Narendran (Chairman, Board of Governors at XLRI & MD - Tata Steel India and South East Asia), Fr. E Abraham S.J. (Director of XLRI), Dr. Pranabesh Ray (Dean - Academics, XLRI), Fr. 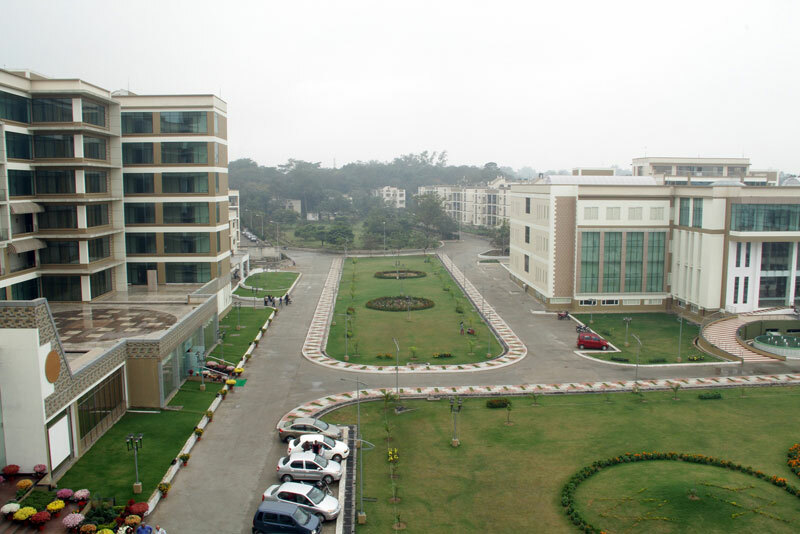 S George (Dean – Administration, XLRI), Dr. N.S. Rajan (Group Chief Human Resources Officer and Member of the Group Executive Council of Tata Sons) and other dignitaries. 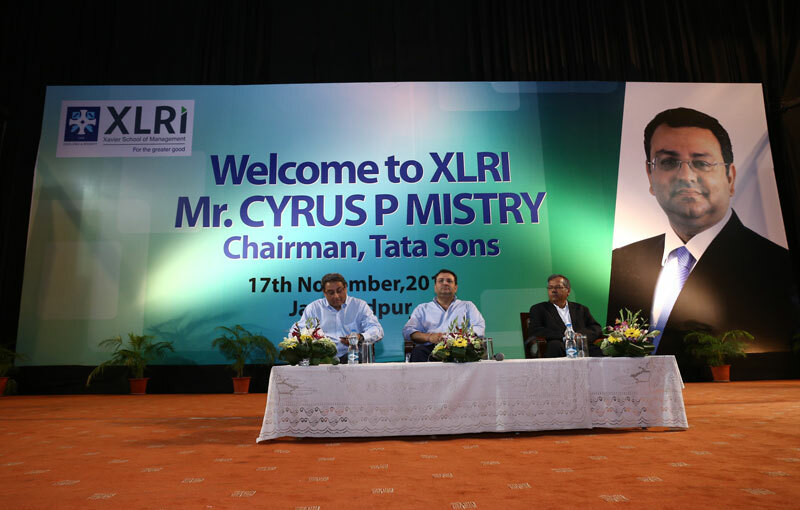 At the event, Mr. Cyrus Mistry also interacted with XLRI Faculty, Staff and Students. “We sincerely thank Mr. Cyrus Mistry for being present for this milestone occasion of our institute. His insightful thoughts and vision has further inspired our students and faculty,” Fr. Abraham further added. 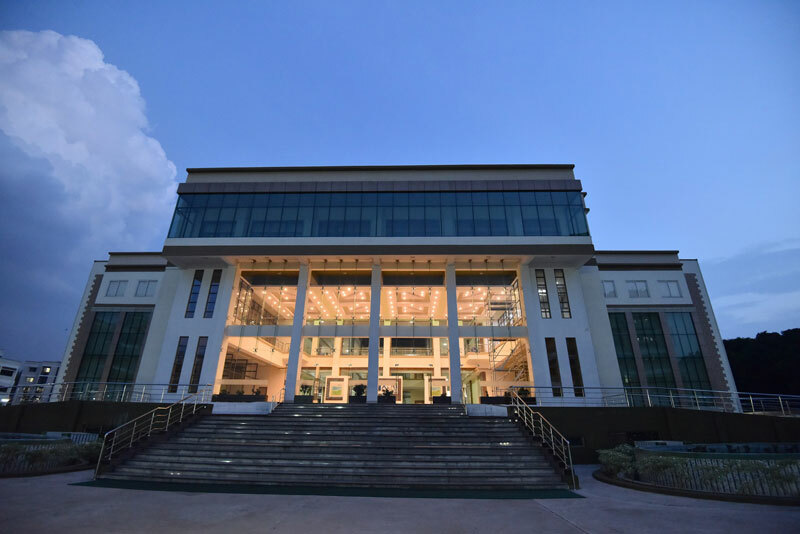 The new XLRI campus, which is a contiguous extension of the existing Jamshedpur campus, is spread over an area of 7 acres. 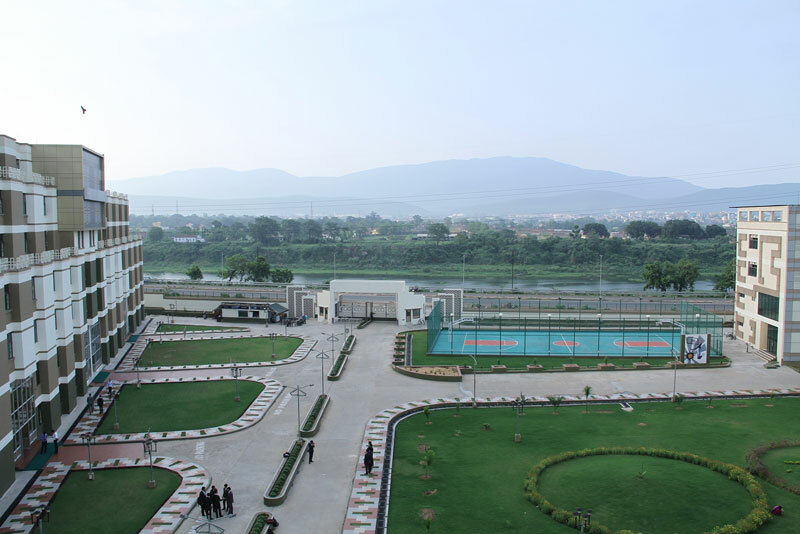 The carefully thought-out architecture houses a new learning center, an international center for Global MBA programme and hostel facilities for boys and girls. 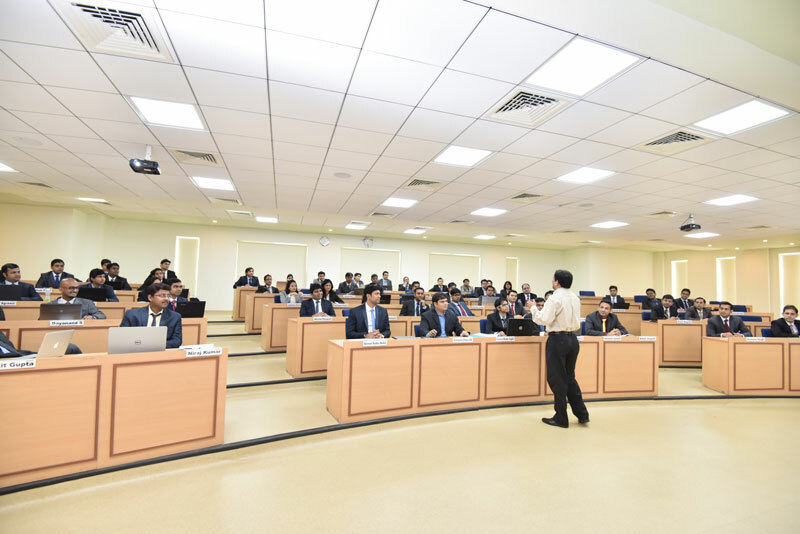 The New Learning Center comprising 26 state-of-the-art classrooms with a seating capacity for over 2000 students at any point of time is meticulously designed to create spaces that support innovation and encourage lively discussions. There are 15 classrooms, each with a capacity for 75, and six syndicate rooms (50-60 seaters each). 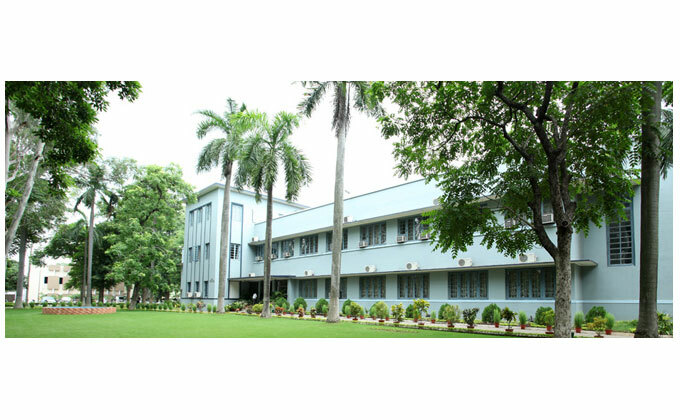 A 75-seater computer lab is fitted with latest servers and workstations to facilitate the learning process. Keeping in context the growing pool of outstanding student applicants the new learning center has two large classrooms (125-seater each) and two small classrooms (60-seater each). Fr. 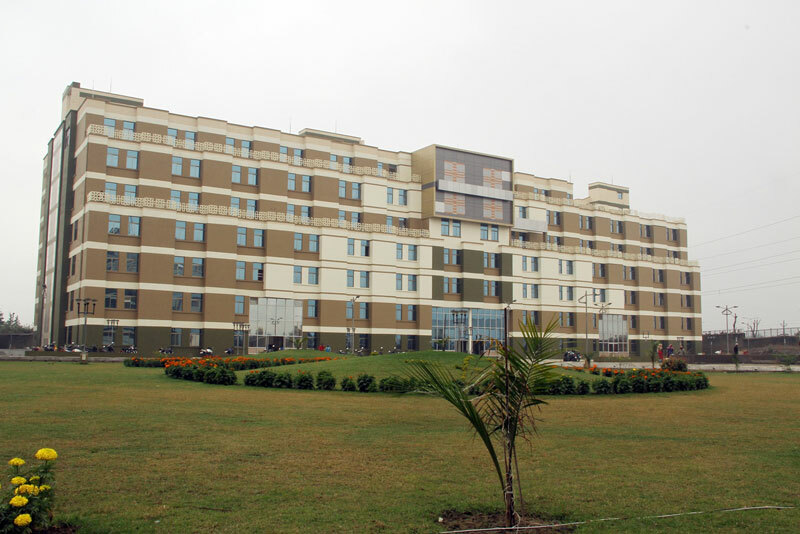 McGrath Residence - The new multi-storied hostel for first-year students has 384 single-room accommodation facility for boys and girls respectively. 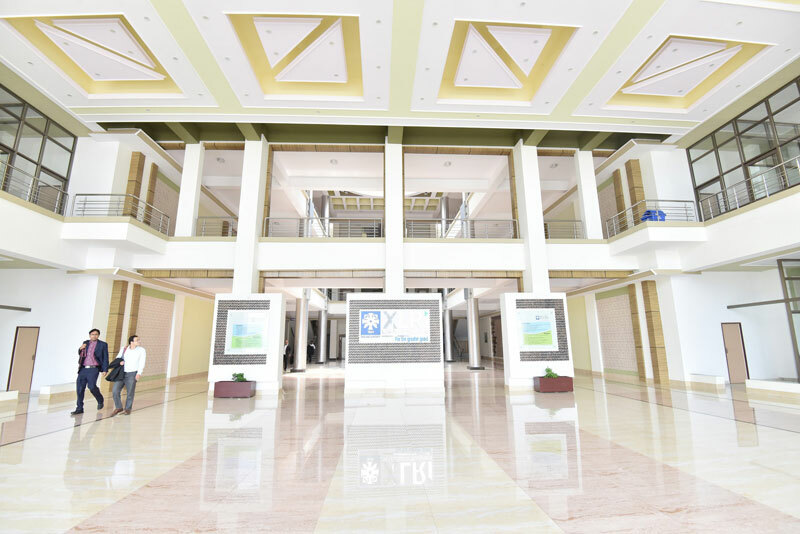 The towering, six-floor international center includes four offices, 65-seater classrooms, 96 rooms with attached washrooms and eight suites. Comfortable dining facility, relaxing lounges and upfront reception desk are few of the noticeable amenities at the international center. 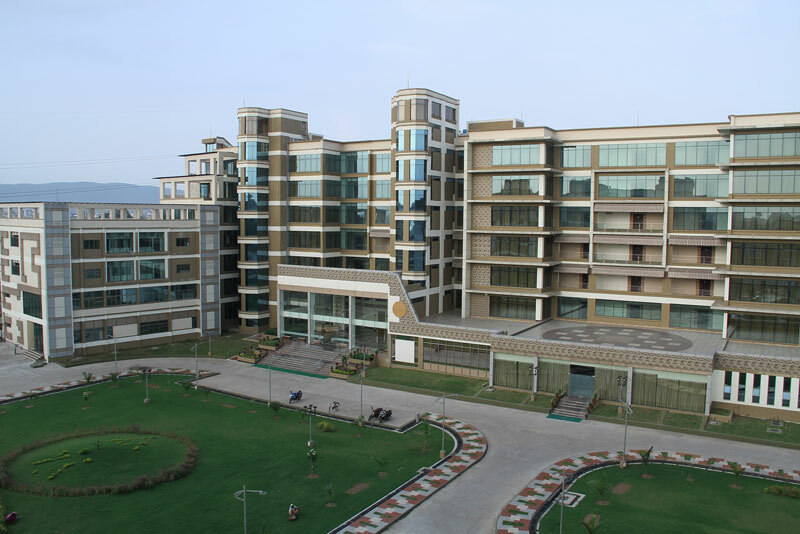 The computing resources include latest servers and workstations, state-of-the-art campus network and 90 MBPS raw bandwidth WAN connectivity. There are high-end servers, which host the XLRI web page, mail and SNTP server, Oracle, Lotus notes, SAS, DB2 and other softwares.